Accidents happen (that’s why you have insurance), and Kinghorn Insurance knows that they aren’t always your fault. That’s why, with this option, your rate remains unchanged when you’re not at fault in any accident while your Kinghorn Insurance policy is in force. Accidents happen (that’s why you have insurance), and Kinghorn Insurance knows that they aren’t always your fault. That’s why, with this option*, your rate remains unchanged when you’re not at fault in any accident while your Kinghorn Insurance policy is in force. With this option, your rates will never go up because of a fender bender or other small accident even if it’s your fault. Get a speeding ticket? Pretty frustrated? We understand these things happen. With this added option, Kinghorn Insurance won’t increase your rates for a citation, as long as no claim is filed. 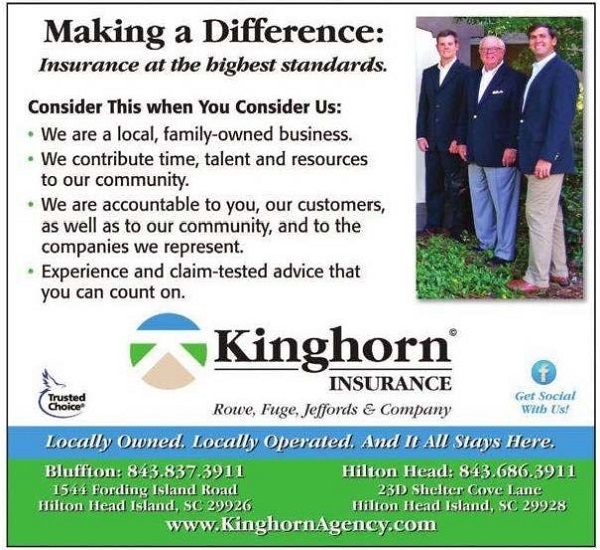 You can always speak to a local Kinghorn Insurance agent to learn more about car insurance coverage options, or talk about your other insurance coverage needs. 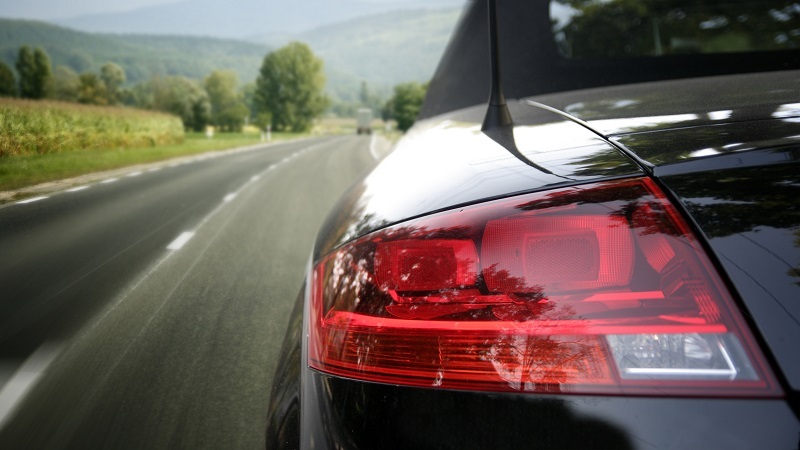 If you would like a free, no obligation South Carolina auto insurance quote, there are many ways to obtain one! Fill out our online quote form, call us, or stop by one of our offices.